One of the saddest things about a song not being a hit is that you almost never get to dance to it anywhere other than your own kitchen or living room. Hairspray by Rachel Sweet – the glorious theme from John Waters’ 1988 film of the same name – is one such record. 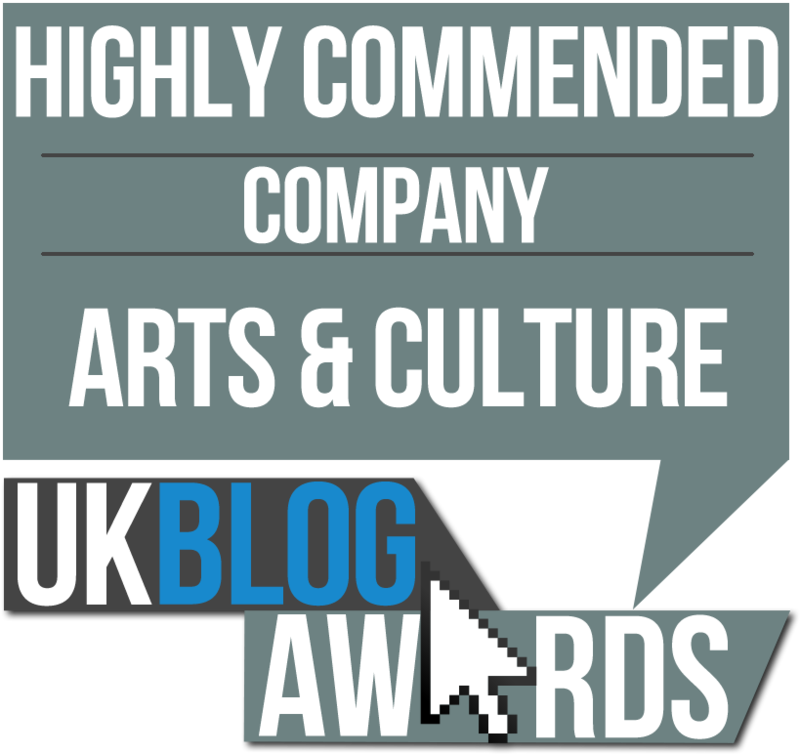 The only time I’ve ever heard it played in public is when I put it on myself – I had a little jig behind the decks but nothing beats the feeling of hearing the opening bars of your favourite song and hurtling to the dancefloor before the first word is sung. As you are about to hear, Hairspray demands to be danced to, and it’s sad that it’s never really been able to fulfil its destiny. 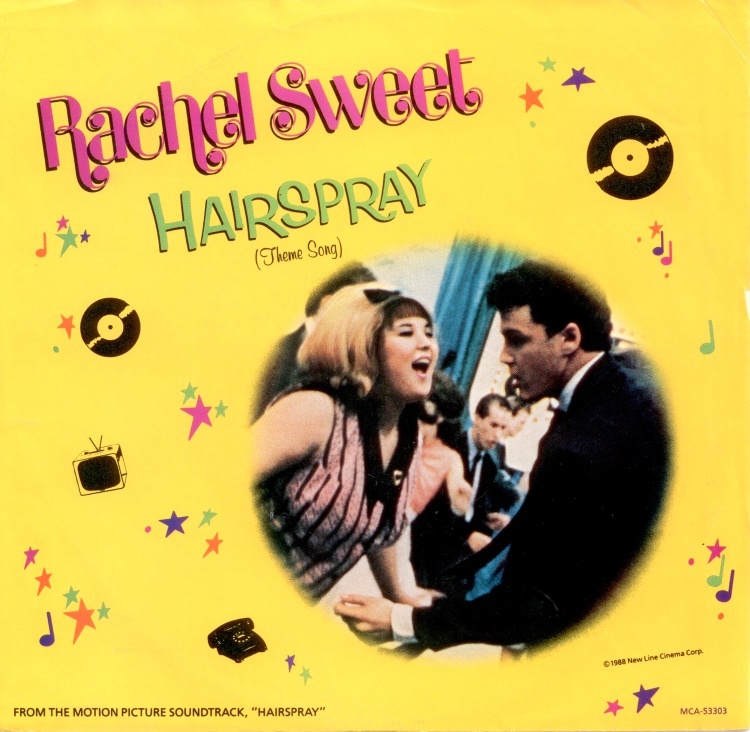 Sung by Stiff stalwart Rachel Sweet, who John Waters coaxed out of early retirement purely for this movie, Hairspray didn’t really sound particularly out of place in 1988 – Phil Collins was about to have a colossal hit with the Motown homage Two Hearts and this was a year which saw Chubby Checker and The Hollies back in the charts. Had Hairspray received the kind of promotion that Collins’ Buster did, doubtless it would have been huge. But it would take the 2007 musical remake starring John Travolta to bring massive success, and that was sadly minus the original theme. I sat in the cinema right until the end credits had rolled thinking to myself “surely they’ll have licensed Rachel Sweet” but I left sorely disappointed. I know that one day I will be out in a club or a bar somewhere and magically, Hairspray will come on, and whatever I am doing I will abandon it and be on that dance floor just in time to lip-sync to “Hey girl! What you doin’ over there?” – and it will be one of the happiest days of my life. That’s how good it is. Who could sing this today and have a hit? God, Amy Winehouse would have been bloody brilliant at this. And it appears she took styling tips from the video.